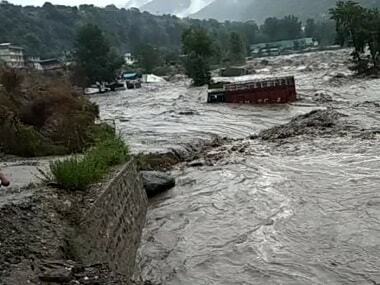 Heavy rains in North India LIVE updates: In Chamba district of Himachal Pradesh, the Ravi river is flowing at a dangerous level and people are being evacuated from low-lying areas by the administration since Sunday. 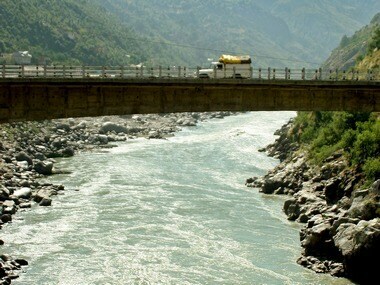 Incessant rains and snowfall have lashed many parts of north India in the past two days. 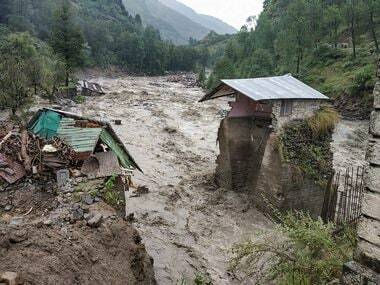 The downpour has caused several deaths in Himachal Pradesh. 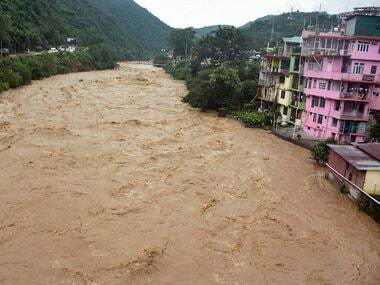 According to officials, people residing in low-lying areas in Himachal Pradesh, especially in Kangra, Chamba, Kullu and Mandi districts, are being evacuated. 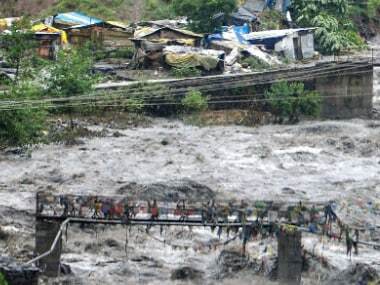 BBMB authorities have been releasing water from the Pandoh dam in Himachal Pradesh since 9 am and will continue the doing so till 3 pm on Tuesday.